The Ghostbusters Can Do It! 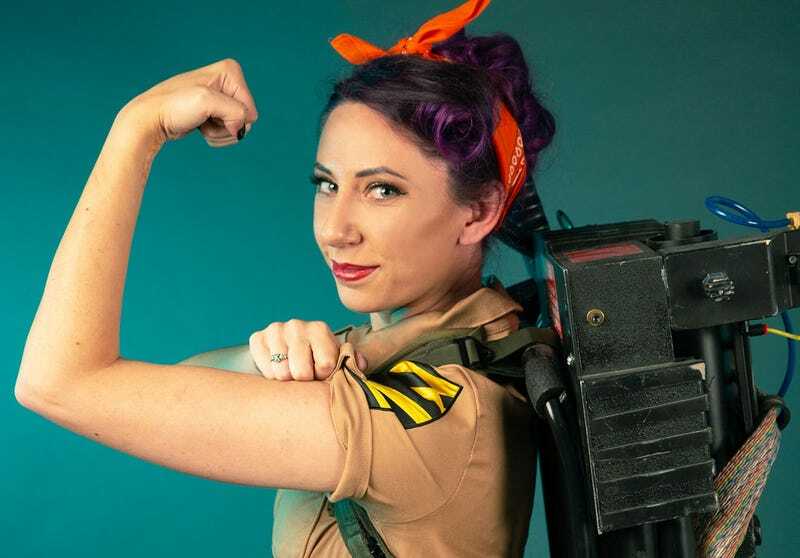 Here’s AlyCat with some Ghostbusters x Rosie the Riveter cosplay. Photos by Chiseled Light Photography, proton pack by GHOSTBUSTERS: OPEN FOR BUSINESS.